Unique Tread Blocks- A pair of unique tread blocks with wide sipes on the centre are intended to increase off road traction. Open scalloped hump tread- Good traction in off road surface; equipped with in between block slots to drain water rapidly and throw away trapped rocks, mud & other foreign material. 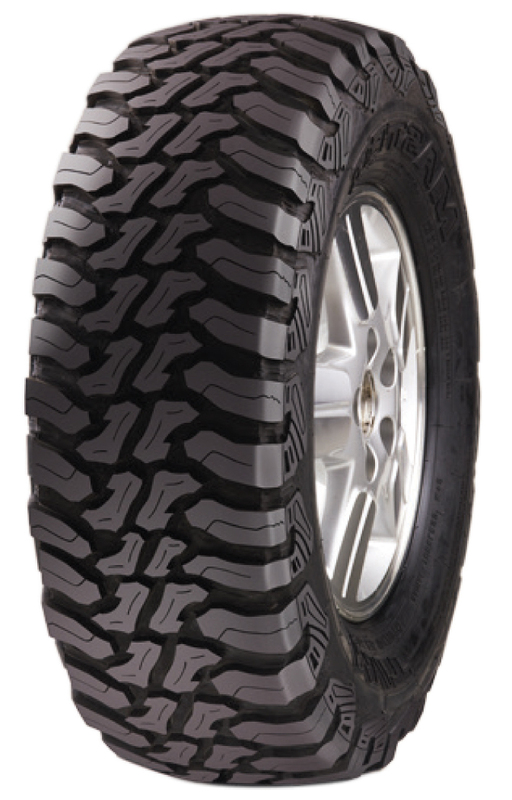 Deep tread design- Deep tread design is aimed to hold ground strongly and to maintain grip on loose surface.